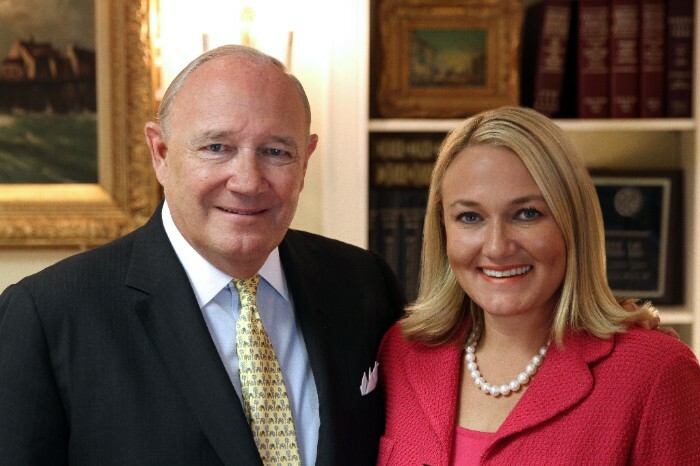 Atlanta-based Arrow Exterminators, was founded in 1964 by James S. (Starkey) Thomas Sr. and his wife Imogene (Jean). Arrow has grown to be the 6th largest pest control company in the U.S. and is still owned and operated by the Thomas family today. With Atlanta's housing boom, the tenacious couple immediately set their sights on providing termite protection services to the new construction market. Arrow Exterminators built the business on the belief that if they treated their team members with respect and as extended family, this would expand to their customers. With this philosophy, Arrow began its rise to become the largest independent termite and pest control company in Georgia. Starkey and Jean's oldest son James (Joe) Thomas Jr. joined the company in 1972 after graduating from the University of Tennessee and worked diligently with his parents to create a first-class organization. In 1978, at the age of 67, Starkey Thomas passed away, leaving the reins in the able hands of Joe, who assumed the leadership of Arrow as CEO. Joe, along with his brother Barry, has led the company for the past 38 years. The 1980 and 1990's were a time of rapid growth for Arrow both internally and through the acquisition of other pest control companies in Georgia, Tennessee and Florida. During these early acquisition years, Arrow's belief was to create a seamless transition into the Arrow family for company owners, team members and their customers. This philosophy has carried on for the past 30 years, with over 100 acquisitions to date. The Arrow legacy is now in its third generation. Emily Thomas Kendrick (eldest daughter of Joe) followed in the family footsteps, joining the company in 1998 after graduating from Vanderbilt University. She worked tirelessly learning many aspects of the business first hand. In 2002 Emily was named COO, in 2008 was named President and COO and in 2010 was named President and Chief Executive Officer. Today, Arrow's vision of becoming one of the largest privately held pest control companies in the nation is clearly within reach. The company continues to expand both organically and through acquisitions with revenues exceeding $225,000,000. Arrow remains dedicated to fulfilling the dreams that Starkey and Jean Thomas had when they began the journey over 50 years ago.